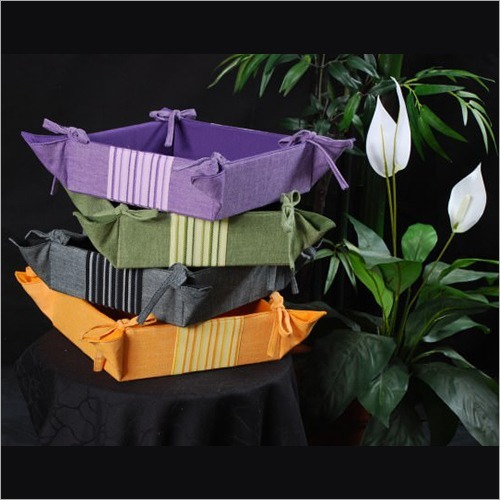 We are able to introduce attractive Cooking Apron to our valued clients. 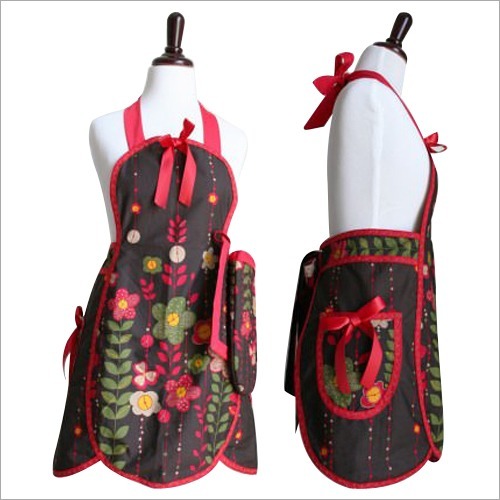 This apron can be worn by both men and women due to its unisex style. Made from shrinkage proof & skin friendly polyester fabric, our designed apron is featured with adjustable neck straps and waist belt. 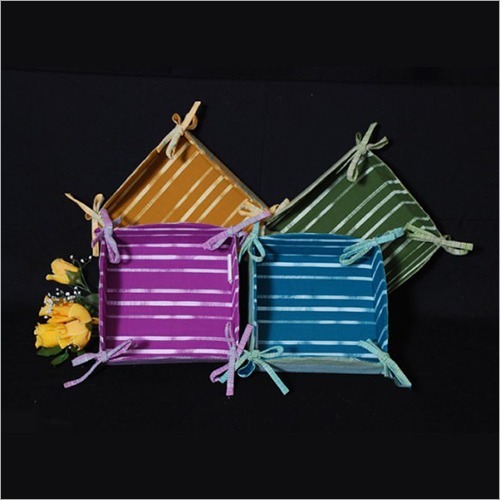 Also, it is an ideal kitchen companion and used to protect clothes from stains during cooking time. This apron has a handy front pocket. 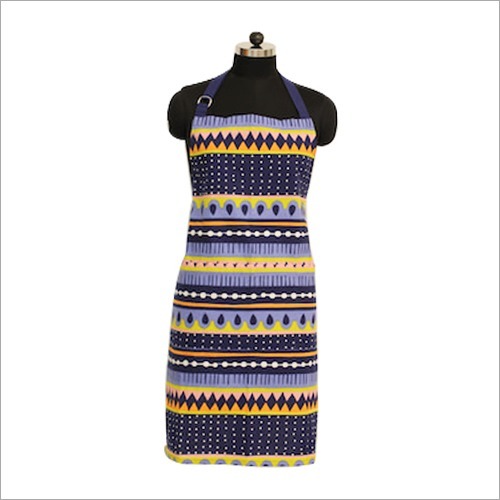 Apart from this, Cooking Apron is known for its alluring & classy prints.